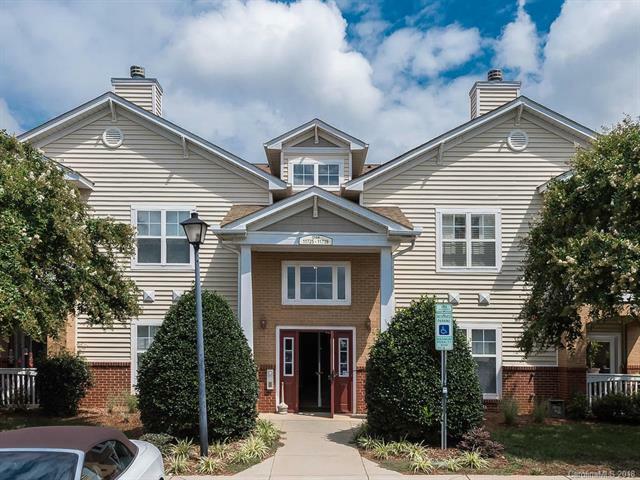 Lovely easy living end unit condo with covered porch located in one of south Charlotte's most sought after communities. Fabulous Amenities, two pools, fitness center, resort living at it's finest. Lots of natural light, vaulted ceilings, two private bedrooms, office, open kitchen. One car garage!! All this and convenient to shopping, dining and top rated schools. This unit is move in ready and easy to show! !